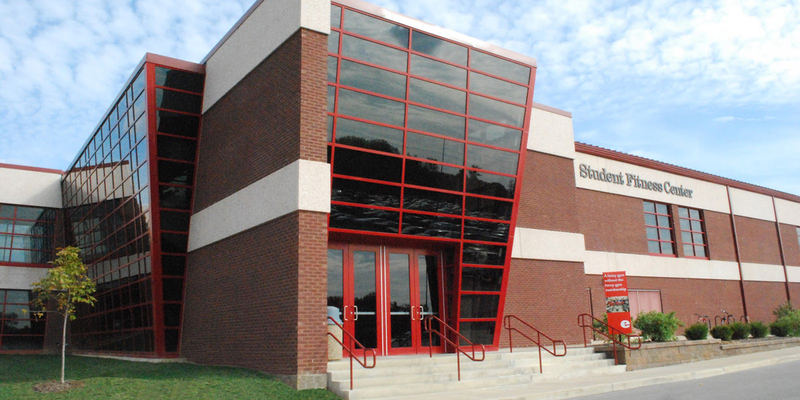 The Cougar Village fitness room is accessible to Cougar Village residents with their valid SIUE ID card at all hours that the Cougar Village Commons building is open. A selection of cardiovascular and strength equipment in addition to other supplemental fitness accessories are available. TV with cable entertainment package is also included. Located on the lower level of the Student Success Center, Room 0206. The SSC Fitness Room provides expanded hours to all Students and SFC Members by following the hours of the Morris University Center. A valid SIUE ID card is needed to access the space. A selection of cardiovascular equipment, a dual adjustable pulley, and stretching mat are available for use. 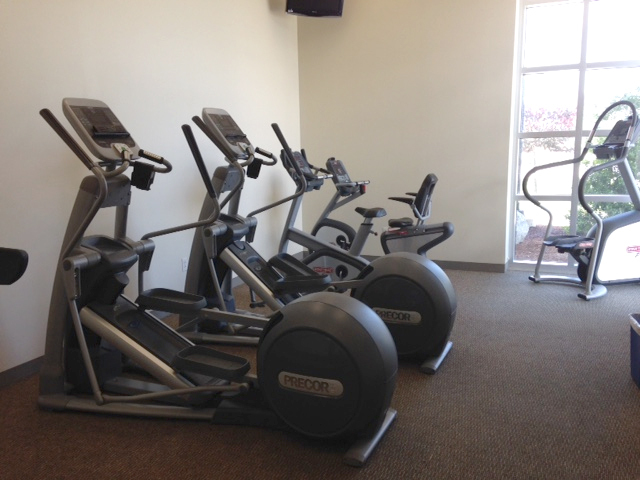 Faculty/Staff may take advantage of a Student Success Center Fitness Room only membership for $60/year. Located on the lower level of Building #282 Multidisciplinary Lab on the corner of College Ave and Annex St. in Alton, IL. 10 selectorized strength equipment pieces, providing a safe an effective weighted workout option for the beginner to the advanced user. 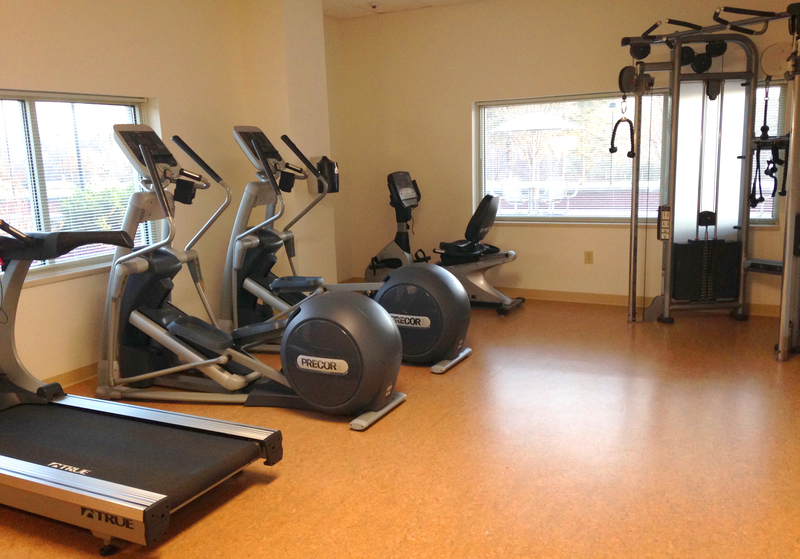 School of Dental Medicine faculty and staff may take advantage of an SDM Fitness Zone only membership for $180.00/year. See Nancy Boomershine in AL273 to sign up. Contact Margaret Fredericksen at marfred@siue.edu or 618-650-2375 for more information.